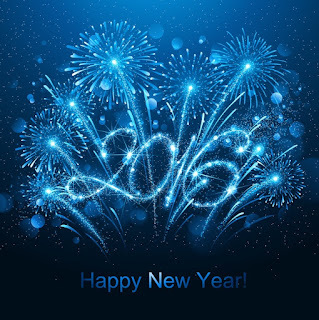 As 2015 comes to a close we just want to say thank you. 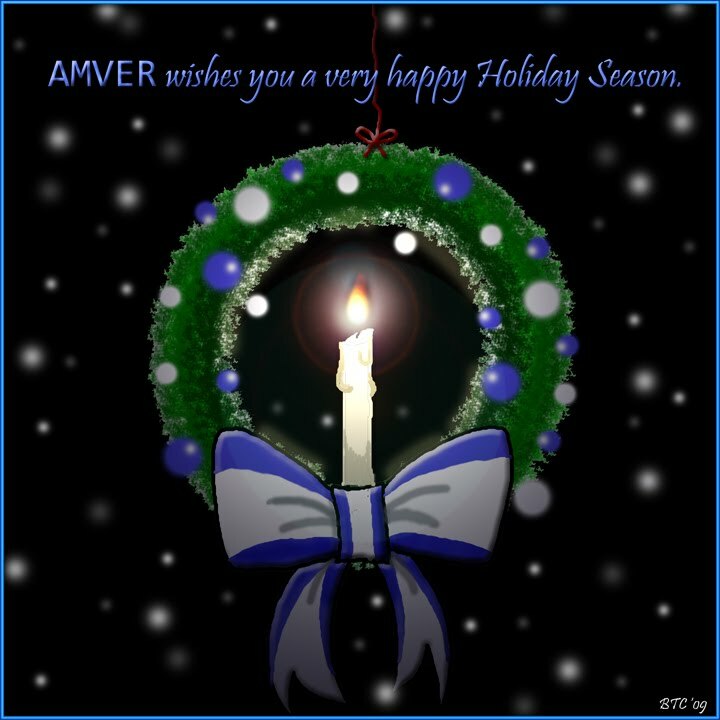 Thank you for continuing to volunteer, enroll and participate in Amver. Here are the last few ships to join this amazing crowd sourced system. The Uber of search and rescue at sea. The combined international assistance of a Canadian HAM radio operator, rescue officials in Halifax, Canada, U.S. Coast Guard personnel in Virginia and an Amver ship provided assistance to a sailboat in distress 291 miles southwest of Bermuda on Sunday, December 6, 2015. U.S. Coast Guard officials received a report of a disabled 43-foot sailboat from Canadian HAM radio operator Nycole Gaudreaul on a voyage from Norfolk, Va. to the Virgin Islands. The sailboat, the Black Cat, stated they were beset by weather and diverting to Puerto Rico but they didn't think they had enough fuel to make the journey. Canadian rescue personnel in Halifax had the sailboat on a communications schedule. Halifax rescue authorities coordinated with the Coast Guard to find assistance. 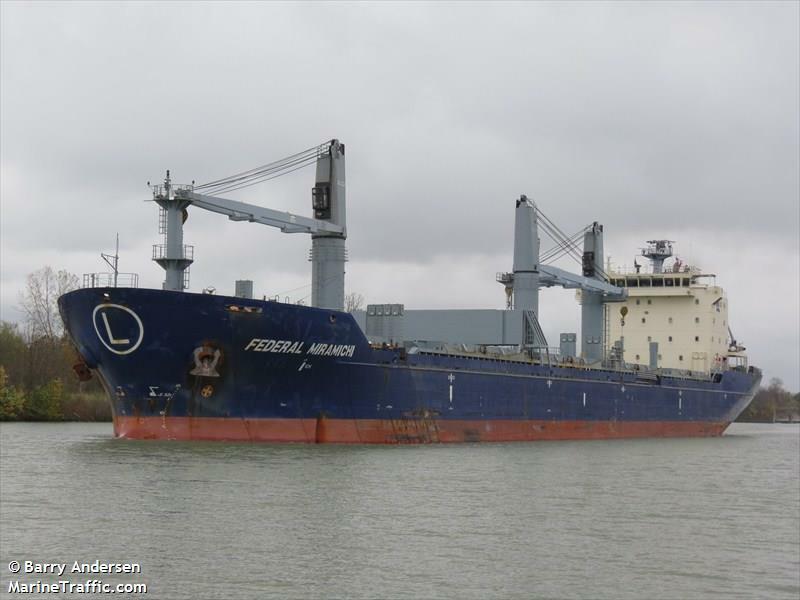 Using an Amver Surface Picture (SURPIC), rescue authorities identified the 605-foot bulk carrier Federal Miramichi which was only 50 miles away from the last known position of the Black Cat. The crew of the Federal Miramichi agreed to assist the sailboat, quickly changed course and located the sailboat. The crew of the Federal Miramichi transferred 100 gallons of fuel, checked to make sure an ill yachtsman was able to continue on the sailboat and then departed on it intended voyage. The Black Cat required no further assistance. The sailboat crew maintained a communications schedule with Nycole the HAM radio operator and arrived safely in San Juan, Puerto Rico. The Federal Miramici, on charter with FedNav Ltd in Montreal, Canada, enrolled in Amver on March 17, 2006 and earned two Amver participation awards. 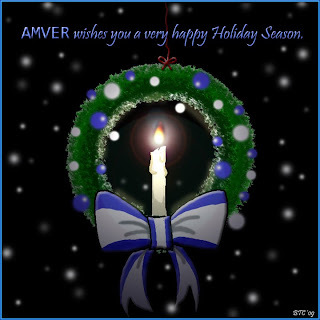 The entire Amver team wishes you a very Happy Holiday! The list of new Amver participants is here! Another 12 ships, answering the call before it is sounded. Thank you for helping us ensure no call for help goes unanswered. If you haven't joined Amver you can still enroll today. Now, on to the list! The Amver participating cruise ship Carnival Glory rescued 16 Cuban migrants after they were spotted in a homemade raft 99 miles south of Key West, Fla. on Friday, December 11, 2015. U.S. Coast Guard authorities in Key West, Fla. originally received notification from the cruise ship Independence of the Seas that migrants were spotted in a rustic vessel in need of distress but the Independence of the Seas was managing its own onboard medical issue and could not rescue the migrants. Instead, the 951-foot Carnival Glory coordinated with the Coast Guard and safely rescued the 16 migrants. The male survivors had no medical conditions and were later transferred to the U.S. Coast Guard Cutter Richard Etheridge. The Carnival Glory, managed by Carnival Corporation, enrolled in Amver on June 30, 2003. 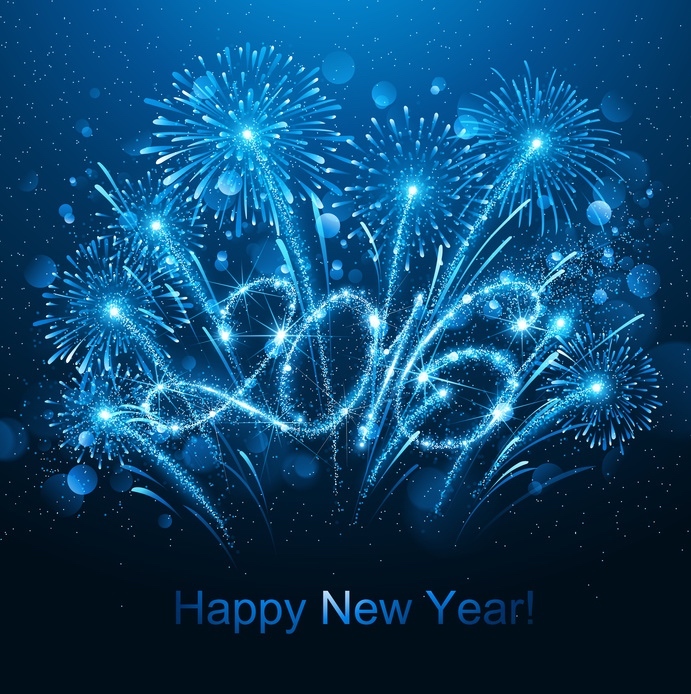 As 2015 comes to a close we're happy to see vessels continue to enroll in Amver. Thank you for that and thank you for making sure no call for help goes unanswered. The latest ships joining Amver are here. Who joined Amver this week? Thirteen different ships joined. There are a host of different reasons for joining but we like to hope it's because of the desire to help those in need. The desire to help those in need crosses all political, religious and national boundaries. The desire to help does not discriminate. The desire to help is what makes you join and we are thankful for that. Now help us welcome the latest members of the Amver safety family. Another nineteen ships joined Amver last week. That is nineteen more opportunities to save lives at sea. Thank you for continuing to support this amazing voluntary system. Without your commitment, dedication and willingness to participate we would not be able to ensure no call for help go unanswered. There is virtually no place on the globe where there isn't an Amver participant within 18 hours. Imagine, no matter where a maritime emergency may happen, a ship can reach you. Thank you!